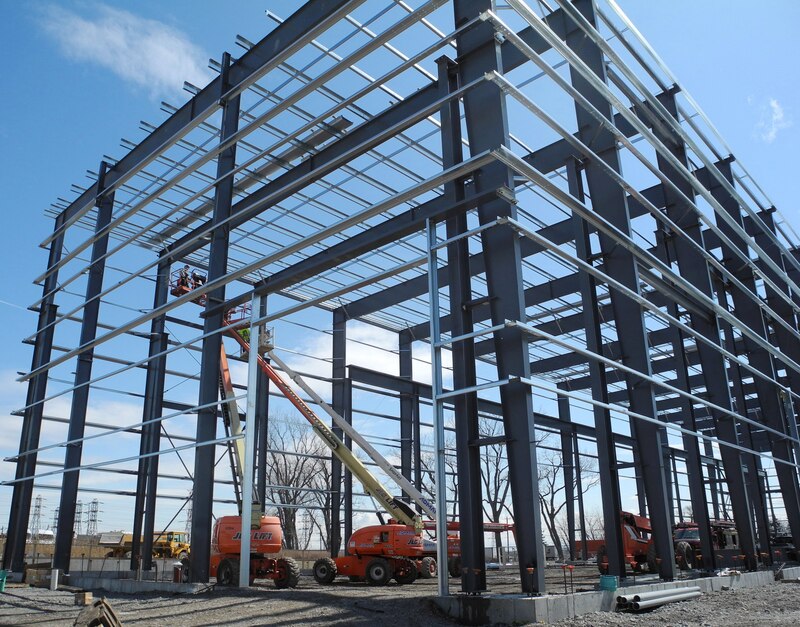 Industrial Client - LBM Construction Inc.
Sophisticated manufacturing requires sophisticated planning. For several years before construction began, LBM Construction, Inc. worked with executives from an industrial manufacturing client in a Design/Build planning capacity to meticulously capture all of the client’s needs and expectations for a new manufacturing facility. Today the sophisticated plant is capable of handling very large equipment simultaneously to optimize production. To support this client’s continued growth, LBM is constructing a new 32,500 square foot warehouse adjacent to the main plant.